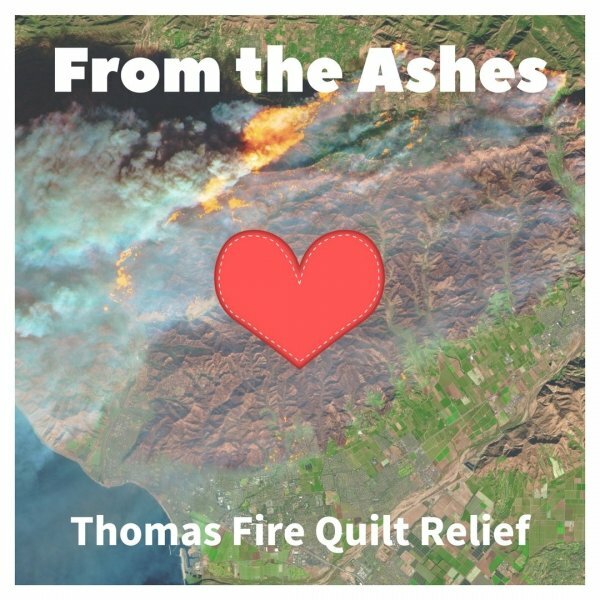 We want to extend our heartfelt thanks to these generous individuals, Guilds, and companies for their donations toward the Quilts From the Ashes project. This is truly a collaborative effort, and the project's impact is magnified thanks to these thoughtful people and organizations. From all of us at superbuzzy, thank you!